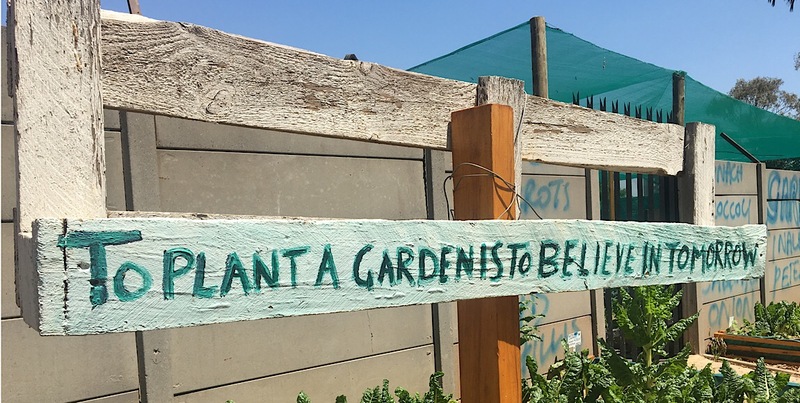 Tucked into an inconspicuous corner of West campus at the University of Witwatersrand (Wits) is the Wits Food Garden – a beautiful area filled with vegetables and herbs. 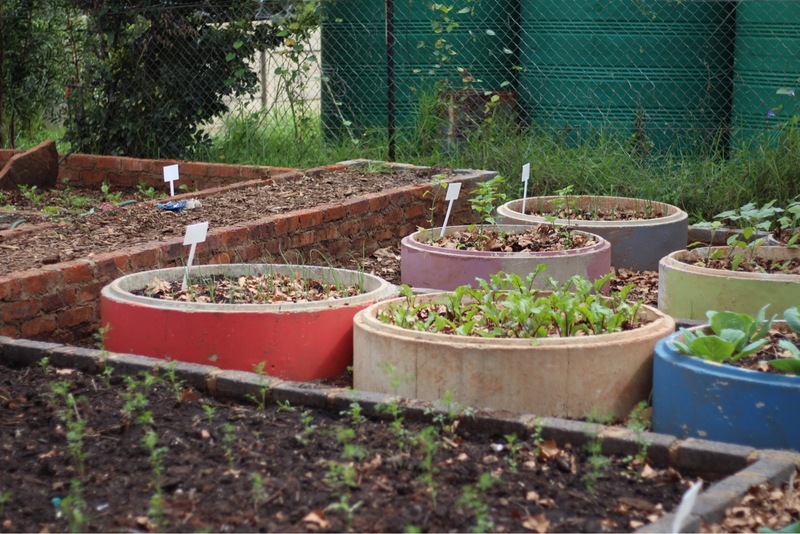 Providing food for needy Wits students, the garden is part of a larger project with the Food Sovereignty Centre to fight food insecurity. The Daily Vox team visited the garden and centre. 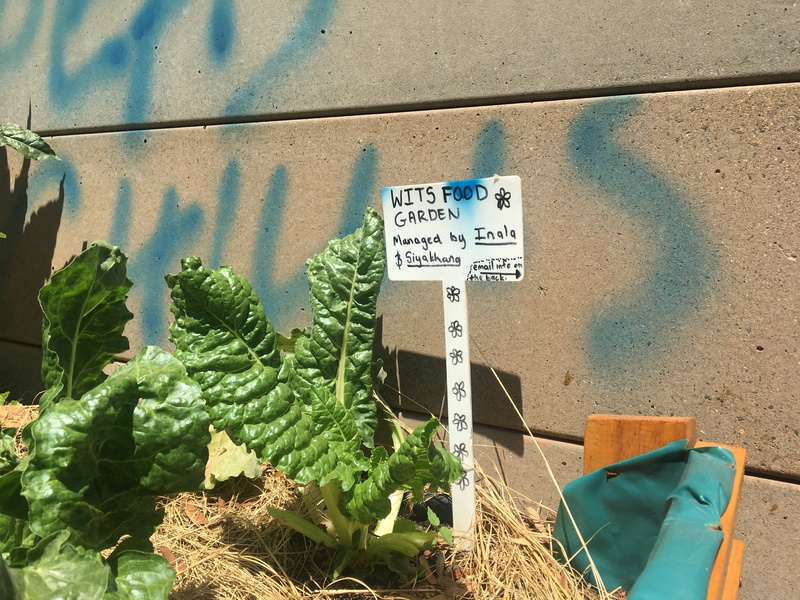 Aiming to address the widespread hunger challenges faced by Wits students – the project wants create a space for students to grow, prepare, and eat their own food. Managed by the Wits Inala Forum, a climate justice organisation and Wits Siyakhana Food Project, the garden and centre is a collaborative project between the Co-operative and Policy Centre (COPAC) and the Wits Citizenship and Community Outreach Centre (WCCO) – which is about getting students to work volunteer and develop responsible citizenship says the organisationâ€™s Karuna Singh. 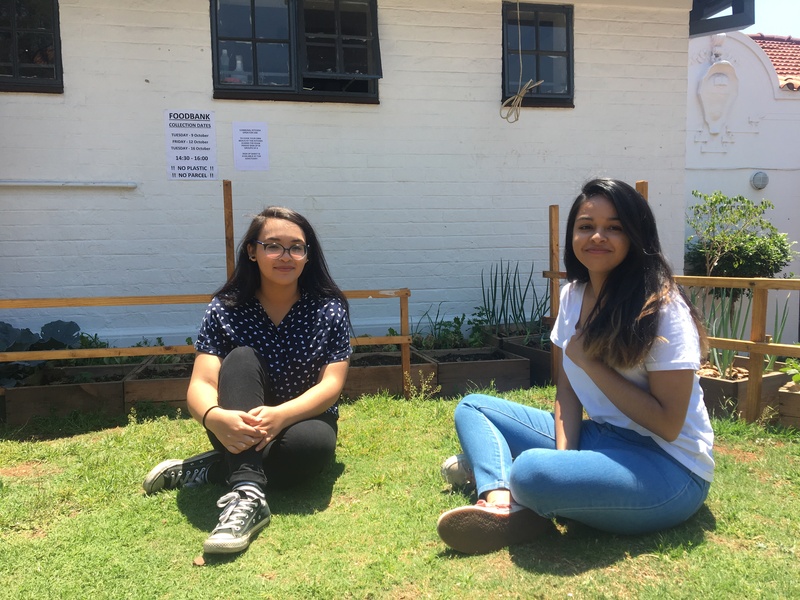 Aaisha Domingo and Courtney Morgan – two interns at COPAC – who showed The Daily Vox team around the garden and centre. 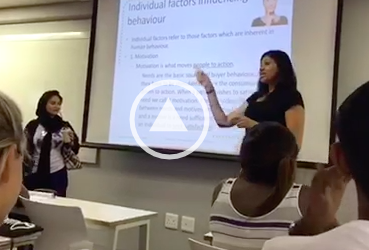 Identifying that there was a hunger and accomodation problem at Wits was the inspiration for the project. Students might be receiving food from the university or other organisations but often Morgan says: â€œStudents who were growing food back home but couldnâ€™t afford food at campus were given a pack of pasta which was not culturally appropriate.â€ The project was to ensure students have a choice in what they eat. Having been in existence since 2015, the vegetable garden was developed by Inala and is entirely student-run. 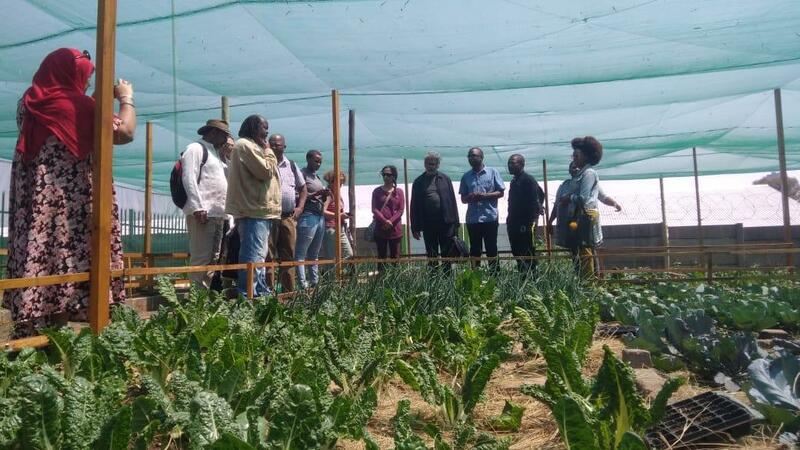 Activists and people interested in growing vegetables help in the garden with watering, planting and harvesting with a knowledge-sharing network happening between students and the Wits ground staff who have their own garden next to the student garden. Once the vegetables are harvested, it is taken to the centre where itâ€™s filled in crates for students to use and cook with. 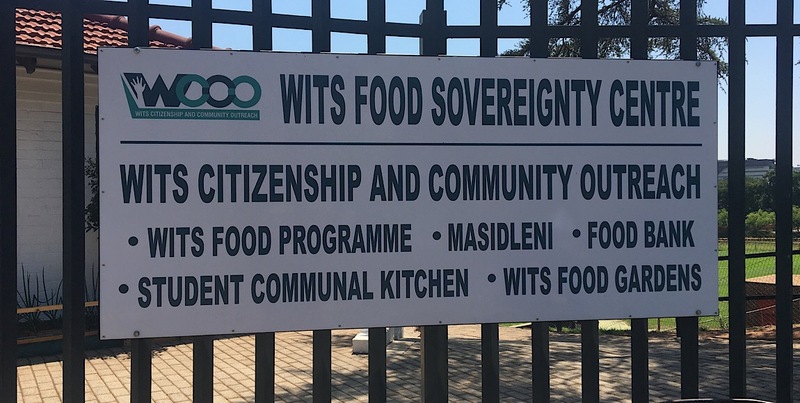 Entering into an agreement with the university, COPAC have been given three years – 2018 being the first – to develop the Food Sovereignty Centre: a space with communal kitchens where students without accommodation can prepare and eat their food. â€œThey have to eat on the side of the road and itâ€™s not a dignified space so giving them a communal kitchen is a space of dignity where everyone come to learn about food sovereignty and culturally appropriate food and how to cook with indigenous materials,â€ says Morgan.